PasteBin is a simple application powered by PasteBin.com and is designed to help you create, store and manage your pasted text even if you use a Guest account. To get full use of the PasteBin features, create an account before using. Extra features will include the ability to delete created pastes and post using a recognizable name. What's new? 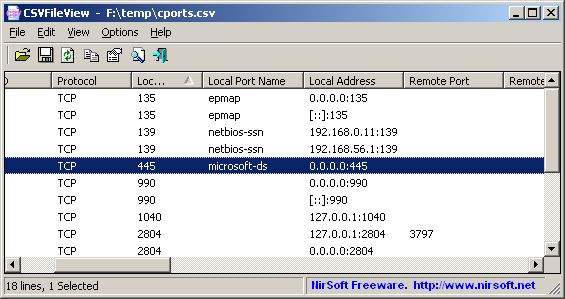 - IMPROVED: Compiled with AutoIt v3.3.10.0. Is PasteBin developed by our member guinness? In fact I tried to contact the developer about the download problem via the web form. Yes, he's the developer and owner of softwarespot. The download provider has removed all my links. I will have to think about the next phase. Can't find what you are looking for? This list shows entries with Text - Processing as a supplementary function. You can view more entries with Text - Processing as a primary function.